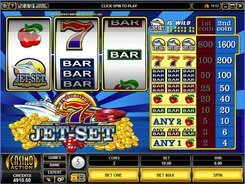 Jester’s Jackpot is a simple 3-reel game with classical Vegas-style elements and a jester theme used in one of the icons and in the background image underneath the reels. 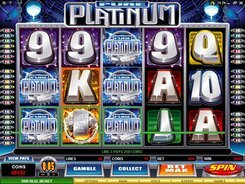 As many other Microgaming’s slots of this kind, this one, too, is played over a single payline. 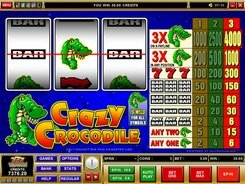 Bets range from $0.25 for one payline up to the maximum of $15 if wagering three coins per spin. 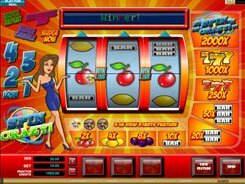 Cherries and bars pay out up to 60 coins for three of a kind, yet cherries still award a modest prize (2–15 coins) if one or two land on a payline. 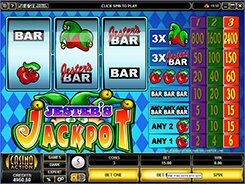 The Jester symbol triggers the first jackpot worth 2400 coins if three jesters appear across the payline. To pocket the largest loot, you need to stake the game’s top 3-coin bet, no matter what the coin size is. 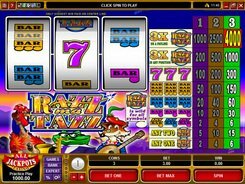 But if you do play at $15 per spin, your win for three jesters will be an impressive $12,000. 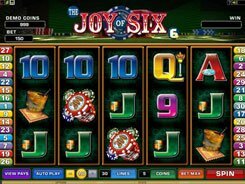 There are no bonus features like wilds, scatters or free spins, yet the slot has a fast-paced gameplay and a tempting fixed jackpot up for grabs. PLAY FOR REAL MONEY!